Stainless steel insulated drinkware is one of our most requested promotional items, and we understand why: they are easy to brand, very functional, sleek and attractive! BUT, can you save money without sacrificing quality? The Sigler Promo Team is on the case! It’s easy to default to the trusted name brand because it’s familiar and comfortable to go with what you know, but when purchasing branded items, some name brands can be costly. The Sigler Promo Team is here to help – finding you a more cost-effective alternative to the name brands you know for a price point you’ll love. 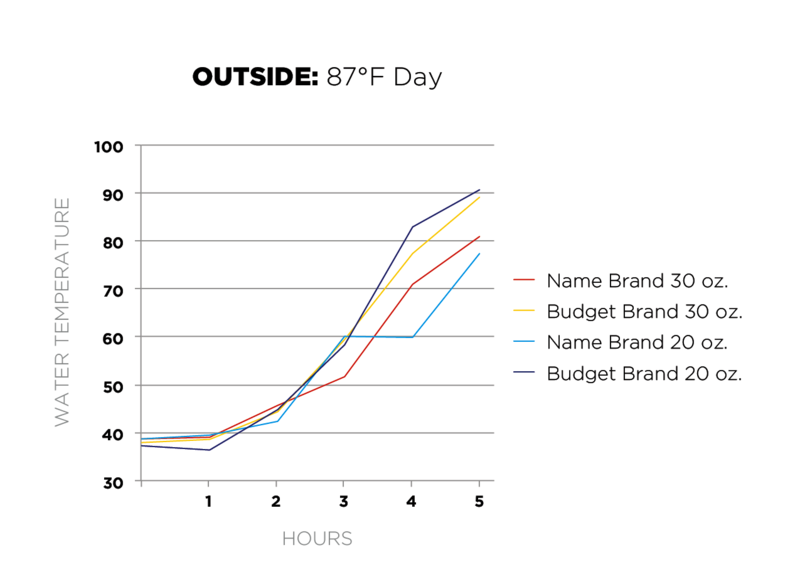 How would our favorite budget brand hold up against the trusted name-brand version both indoors and outdoors? 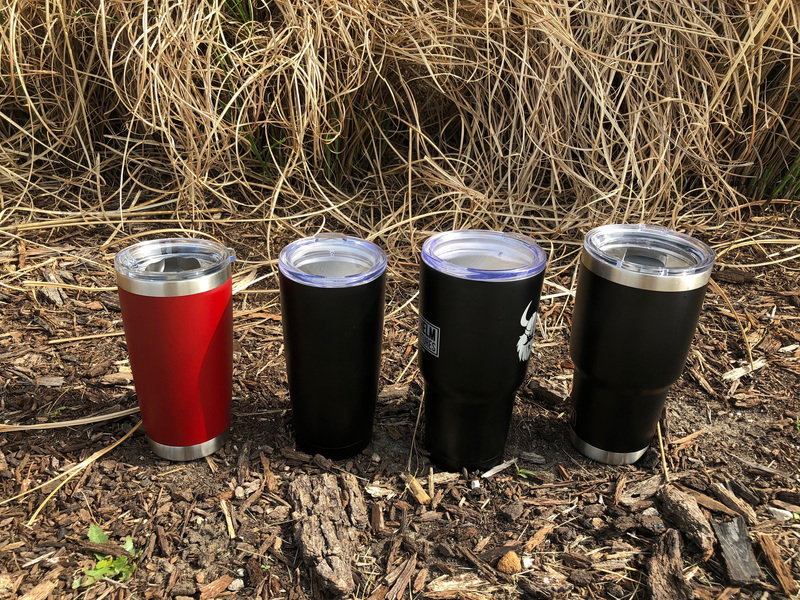 The Hypothesis: The budget stainless steel insulated tumblers would keep drinks just as cold as the name-brand heavyweights, for a fraction of the cost. We filled 20 oz. and 30 oz. tumblers from each contender with the same amount of water and number of ice cubes. Temperature was tested approximately every hour inside the Sigler office, and outside in direct sunlight on an 87-degree high day. 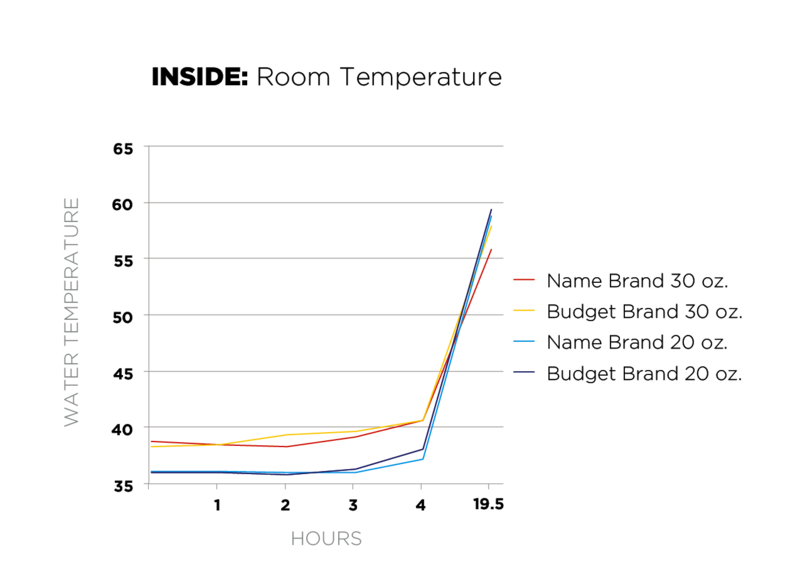 The Results: In an office setting, the budget-brand tumblers kept the drinks just as cold as the name-brand version. However, when placed outside, the name-brand tumblers kept the drinks a little colder for longer on a hot day. The following graphs depict the temperature fluctuation for the tumblers in both climates. Depending on where you or your client base enjoys beverages most, you could be saving big by choosing the budget brand over the name brand. While the name-brand tumbler came out victorious, the difference in temperature was minimal enough that we wouldn’t consider it a maker or breaker when choosing between the two brands. It really all comes down to your budget or your own personal preference. Of course, we would love to help you customize ANY product brand! 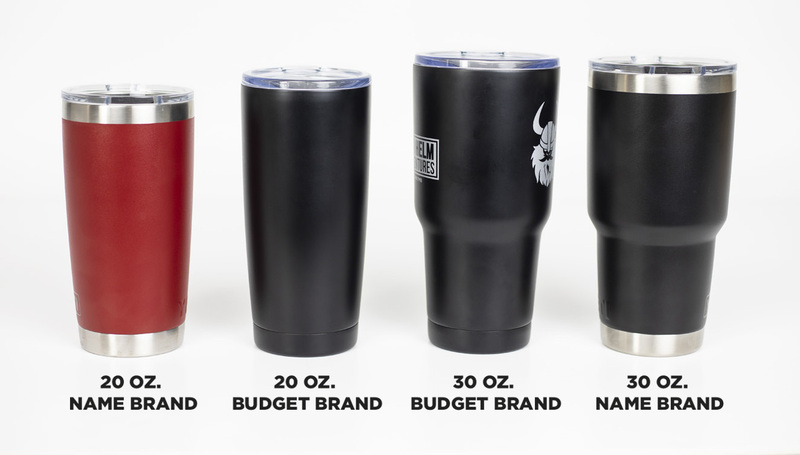 Visit our project planner or call us at 515-232-6997 and we can help you determine which tumblers will work best for your next branded promotional item.